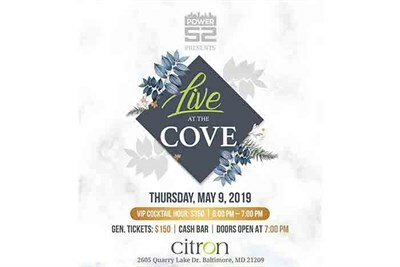 Join Ray Lewis and the Power52 Team for an evening of magic at "Live!" This is a one-of-a-kind evening of celebration, magic, & fun. Come share in the excitement with food, beverages, special guests, dancing & networking opportunities.